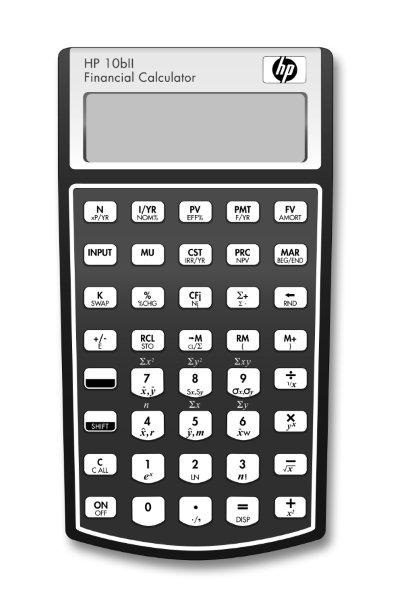 I believe the HP 10Bii+ calculator is the best financial calculator you can buy. It is easy to learn how to use. Extremely fast calculations. Very affordable. If you are going to be an investor, you have to learn how to use this valuable tool.